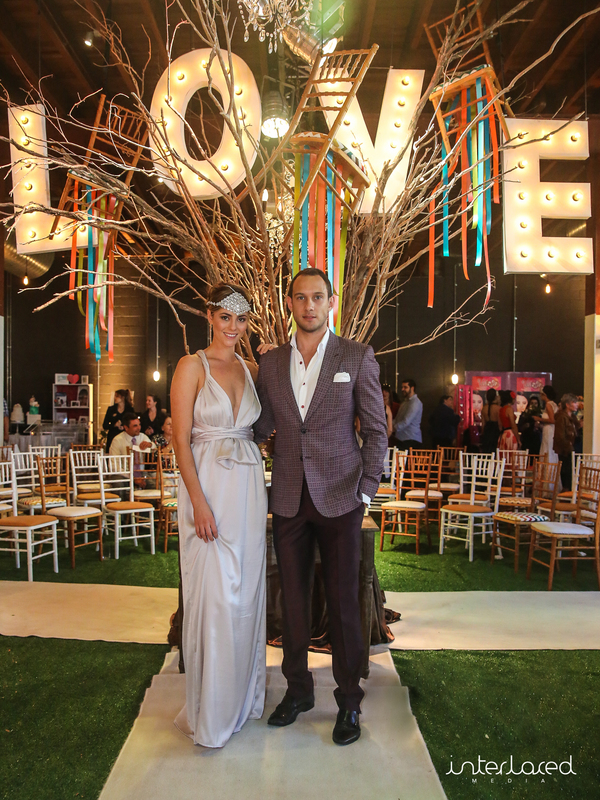 One of Brisbane’s best emerging bridal events Lovelocked made its return to Light Space in Fortitude Valley on Sunday. 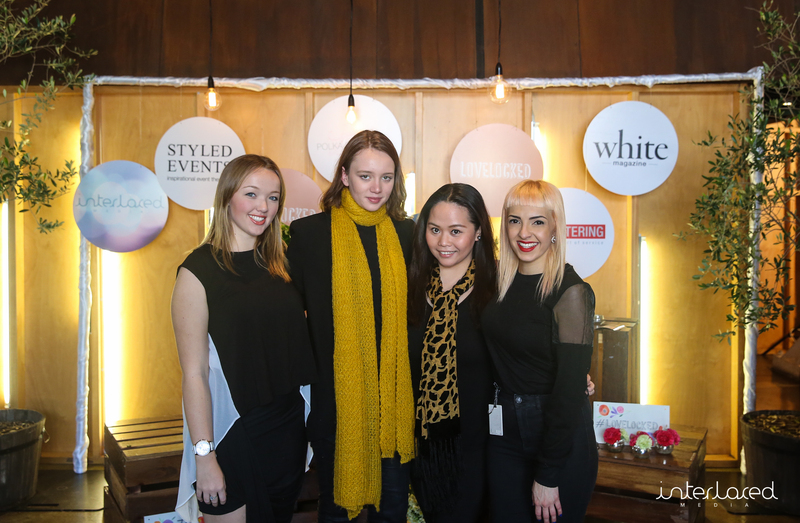 I was lucky to be a backstage assistant at the last event in January and was invited back this time to help run the bridal show! 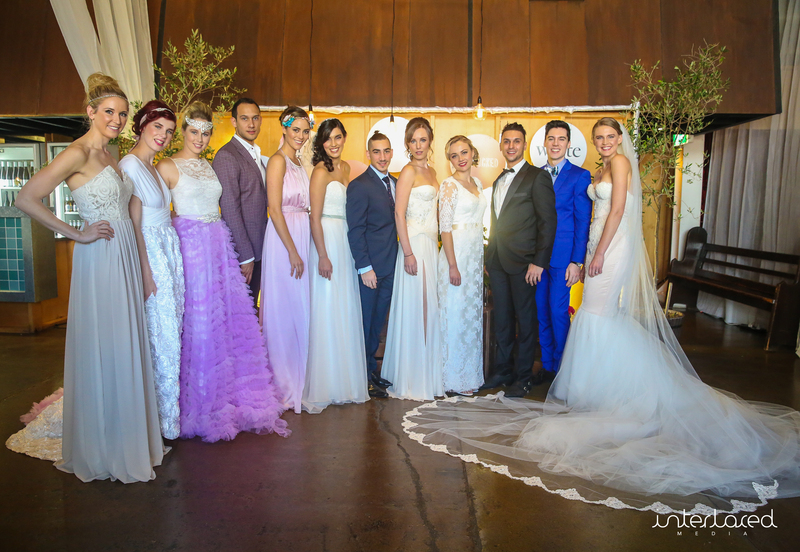 In the lead up to Lovelocked I liaised with five bridal designers and two male suit designers to organise outfits for the parade. 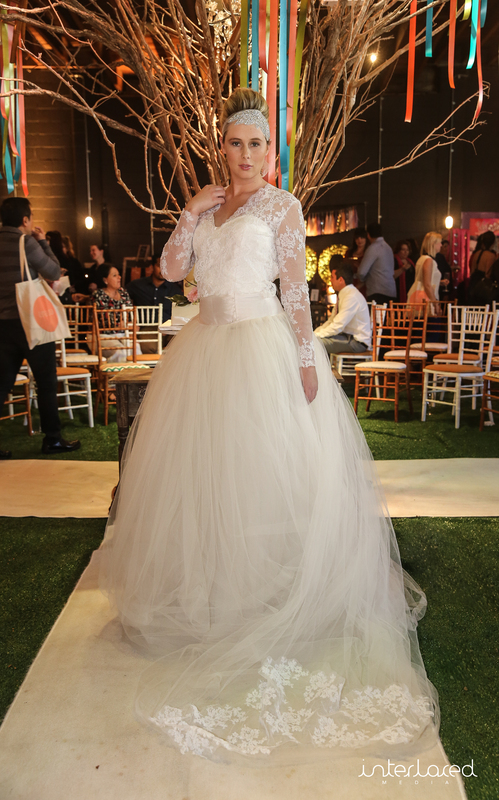 I also selected the music for the show, sourced backstage dressers and models and coordinated the backstage area on the day. Thank you to everyone for their involvement and support! Here are a few photos I took after the parade! For more, please visit my Facebook page. 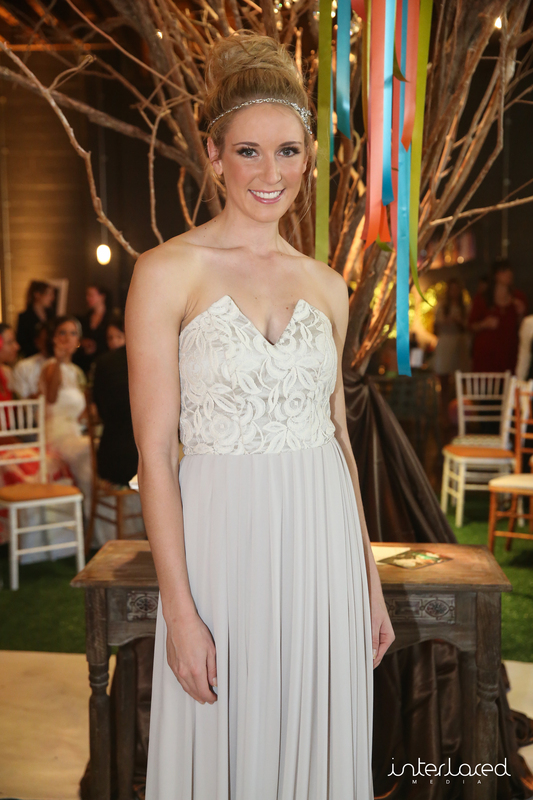 Toni Petersen wears Giselle by Anna Campbell bridal designs. 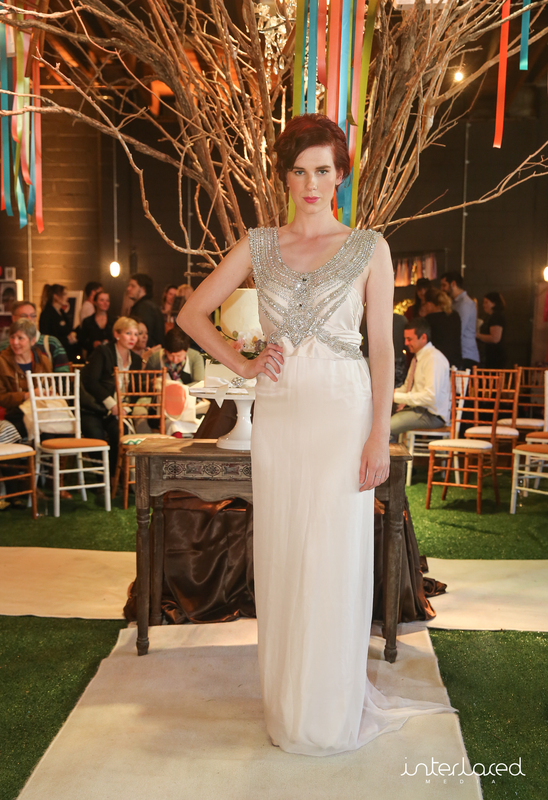 Model Tegan McLellan in Begitta Bridal and Couture. The gorgeous Jessica in When Freddie Met Lilly. Head piece by Little Pack of 5. 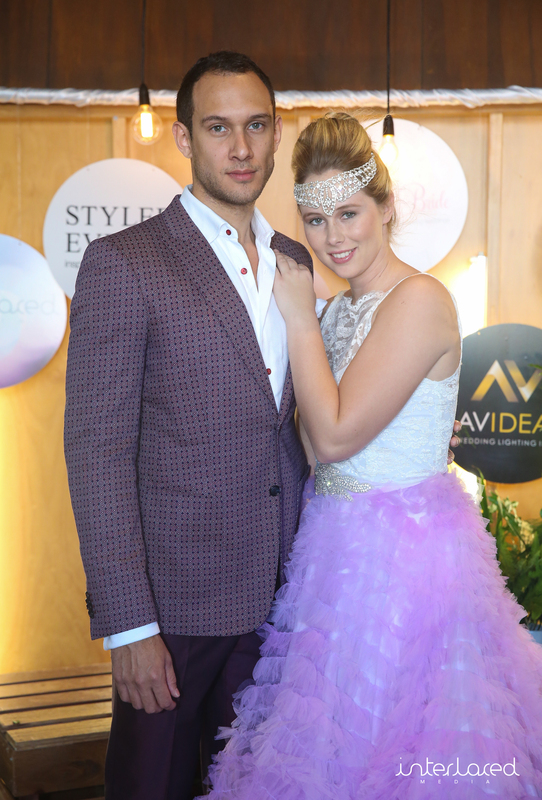 Above, Jessica again with Andrew from Wil Valor. 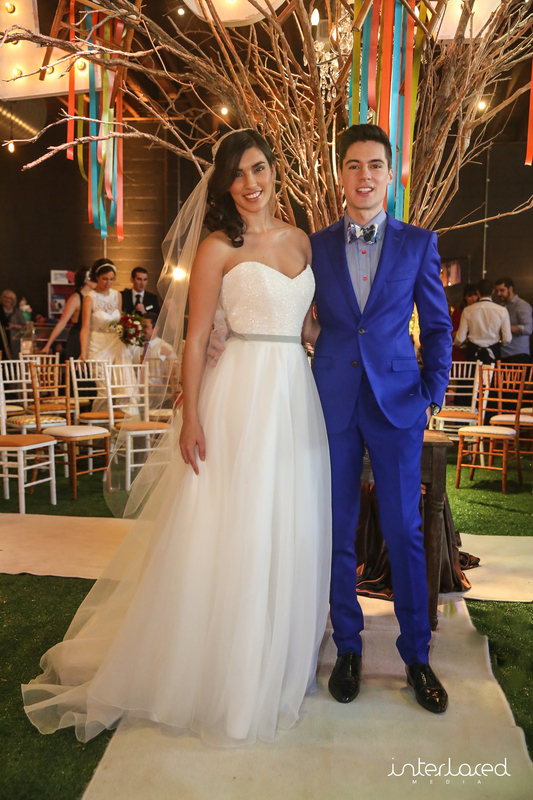 Bridal couple Monique Subasic in Karen Willis Holmes and Malcolm McPherson in Wil Valor. 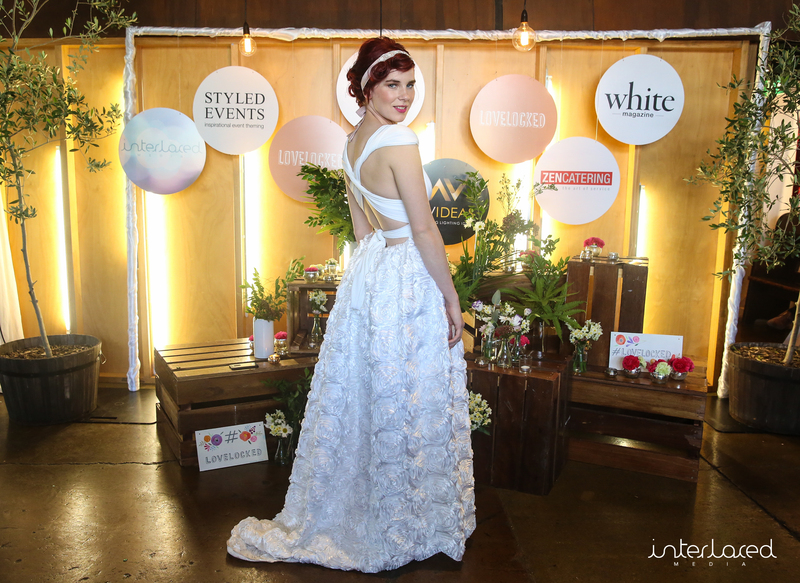 Bridal show presenter and Miss World contestant Hayley Wilson in When Freddie Met Lilly. Make up and hair by Velbella. Dimitri and Lukas in Black Jacket Suiting. 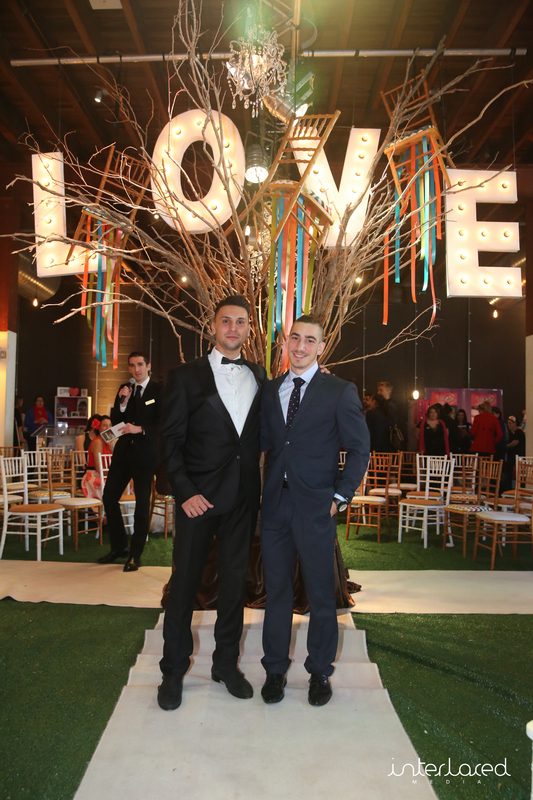 The Love Locked models smile for a snap after their job well done on the runway. 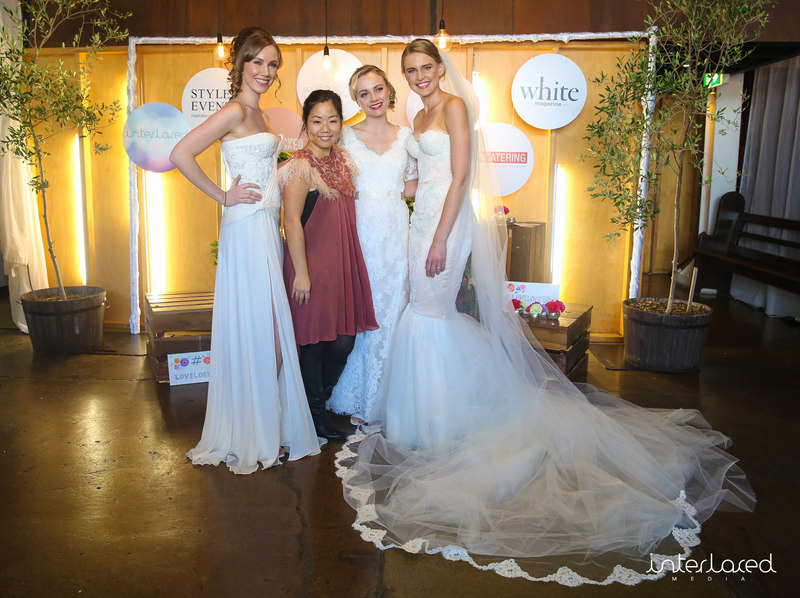 Above, Christine, Anna Peng (designer), Metia and Jane in Anna Peng Bridal. Andrew from Wil Valor and Tegan in Begitta. Love the purple! 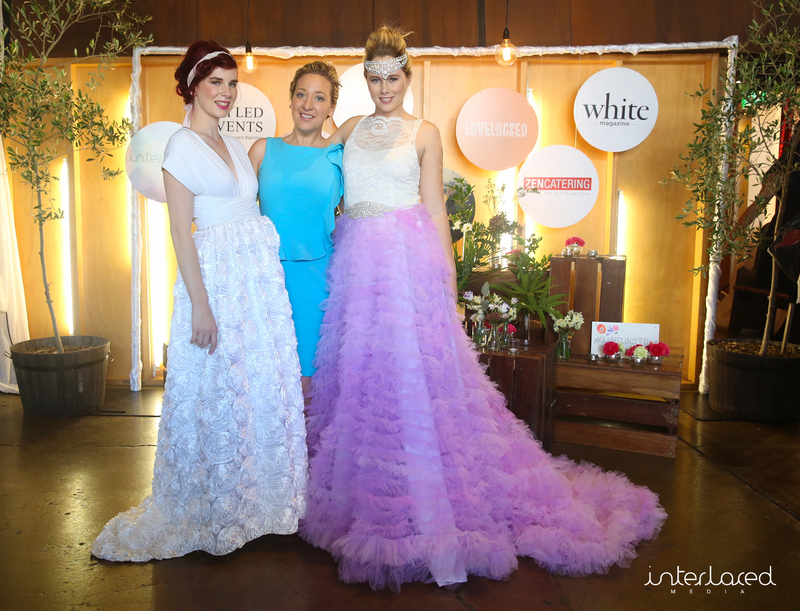 Designer Begitta (centre) with two of her bridal couture designs after the show. 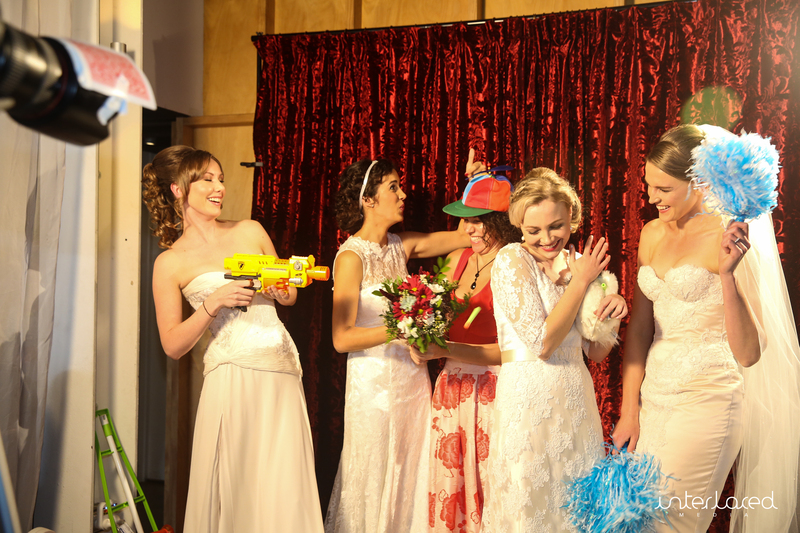 The models having some post-show fun with the Surreal Time Media vendor. Thank you to these ladies who helped me backstage (L to R) Lauren Richardson, Ishtar Currie-Wilson and Rochelle Cardenas.